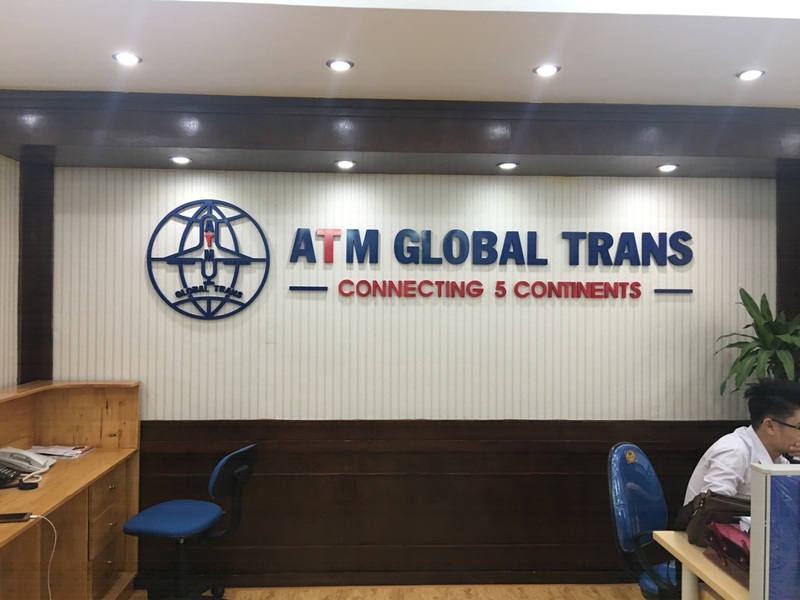 ATM GLOBAL TRANS is an international freight forwarding provider, 100% private owned, The Founder is a group of experts who have over 10 years experience in the freight business. ATM GLOBAL TRANS is currently employing 39 staffs. All managers and key staff are graduated from university, speak fluently English and have more than 10 years experience in the freight industry. 5th Floor, Song Da 9 Building, Pham Hung Street, My Dinh 2 Ward, Nam Tu Liem District, Hanoi City, Vietnam. I15-I17. D2 Street, Ward 25, Binh Thanh District, Ho Chi Minh City, Vietnam. Room 202, 2nd Floor, No. 337 Da Nang Street, Van My Ward, Ngo Quyen District, Haiphong City, Vietnam. H19/6 K130 Dien Bien Phu Street, Chinh Gian Ward, Thanh Khe District, Da Nang City, Vietnam.